Many years ago, there was a dramatic drop in air fares. Not wanting to waste an opportunity, I headed to a travel agent and asked to be booked on any flight, anywhere in the United States. We were able to book a trip to New Orleans from Connecticut, for a ridiculously low price. Such a bargain! Now what? I was clueless as to what to do there. Hurriedly, I went to the bookstore and bought a Fodor's book on New Orleans and there were my answers. I was going to stay in the French Quarter at the historic Bourbon New Orleans hotel. 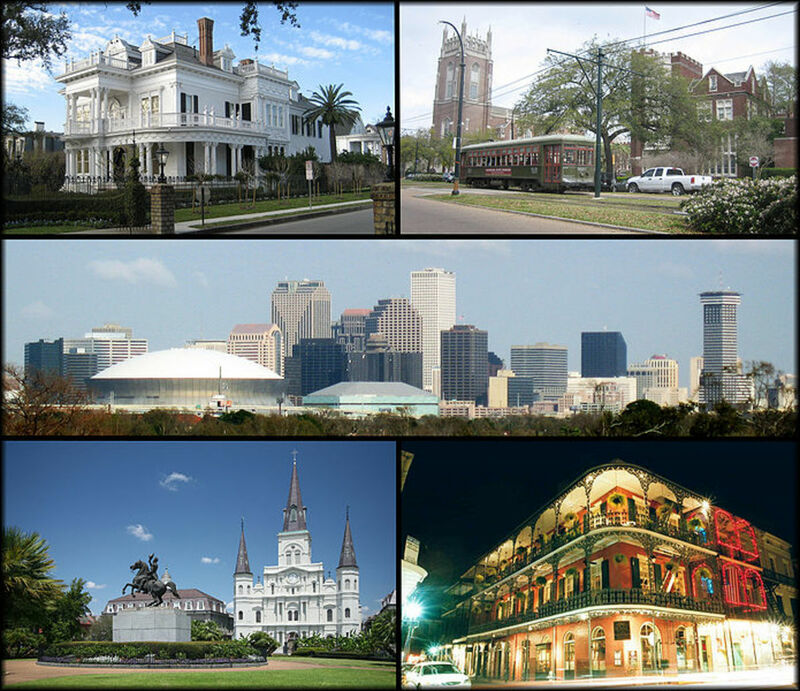 From there I would take a streetcar to the Garden District one day; a paddle wheel cruise up the Mississippi another; visit Bourbon Street at night, and so my calendar was filling up. Where to Eat, Where to Eat? Ah yes, my handy Fodor's pointed out many interesting and wonderful places. So in between sightseeing, I would eat my way around the French Quarter. I would breakfast at The Court of Two Sisters famously set in a typical New Orleans courtyard and renowned for its brunch; and another day I would have breakfast at Brennan's pricey, but they claim to have originated Bananas Foster. So for the sake of history, I would have their decadent breakfast finished with banana's set afire in banana liqueur served over vanilla ice cream. For lunch, there is the famous muffuletta sandwich invented by the Central Grocery on Decataur Street, just a little past Jackson Square. This (too big for one person) sandwich is a large (really large) roll with Italian cold cuts, provolone cheese and topped with a concoction of chopped olives and pickled veggies. Ah yes, Fodor's mentioned that wonderful beignets were to be had at the Cafe du Monde. A beignet, I learned, is a powdered sugar covered French donut. They are not the typical donut most of us have become accustomed to in the United States. They are not round with a hole in the middle. Instead, they are more a square of fried dough. 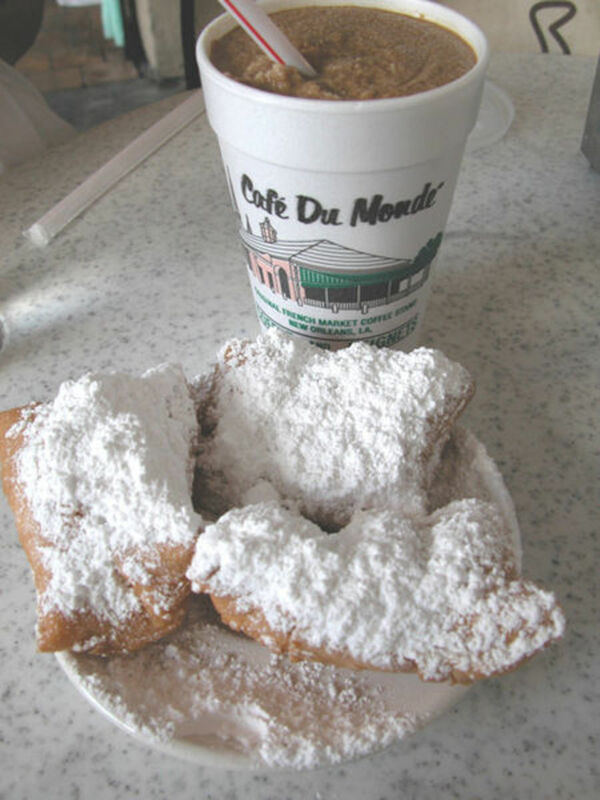 Located in the French Market since 1862, Cafe Du Monde offers outdoor seating on the Mississippi waterfront. So I stopped one afternoon at Cafe Du Monde for a plate of these tasty little confections. I am not a big coffee drinker, but it seems the appropriate beverage to go with sweet donuts. As befitting a treat in the French Quarter I ordered a cafe au lait with my beignets. It was by far the most delicious cup of coffee I had to date. Smooth and rich with so much coffee flavor and yet not strong. I purchased cans of the Cafe Du Monde coffee for myself as well as for souvenirs for my family. So once armed with my treasured coffee, I read the front of the can and there is was, in big letters "COFFEE AND CHICORY" right on the front of the can. When I presented my mother with her can of Cafe Du Monde coffee, she knew right away what it was. During World War II there was a shortage of coffee, so people would either stretch their coffee with chicory or drink it instead of coffee. Chicory is the roasted, ground root of the Belgian endive plant. It's the root of the same plant whose leaves are used as endive salad greens. It is a cultivated plant. 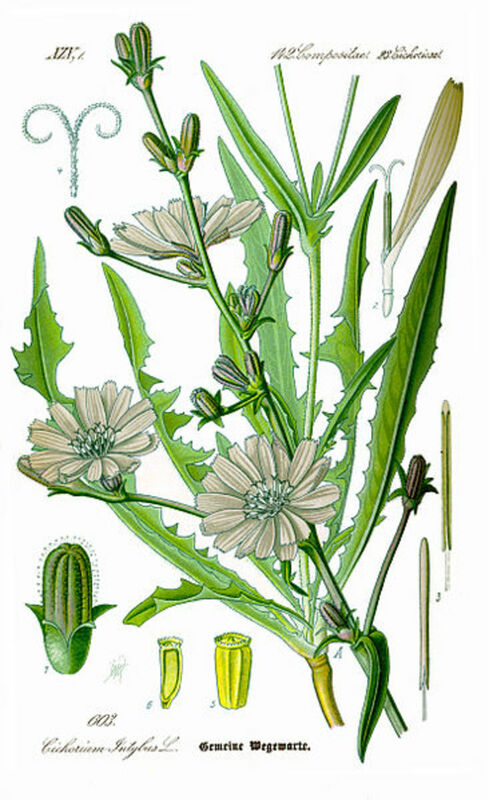 In bloom, it has a bright blue daisy-like flower. Although it has a similar blue flower, it is not the same as the blue chicory flower we see growing wild along our roadsides. Grab a cup of coffee, sit back and drop me a note. 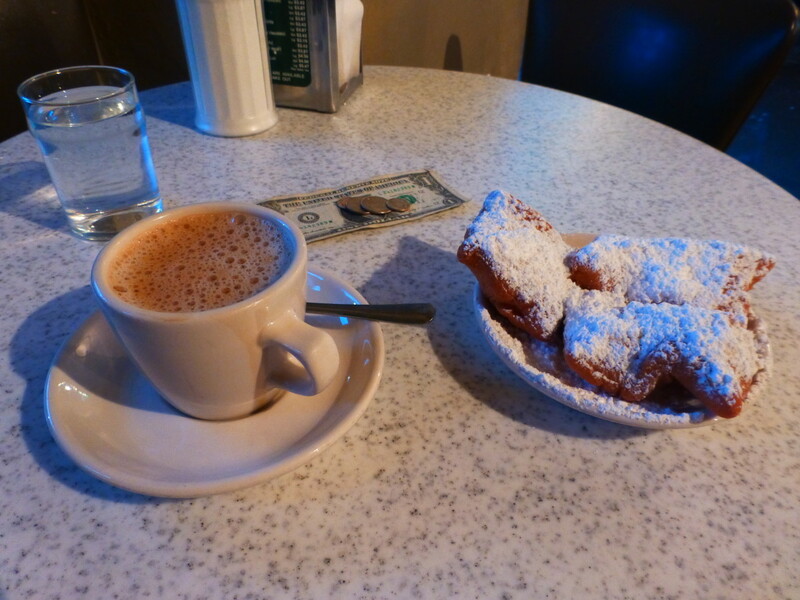 I love Chicory Coffee &amp; Beignets at Cafe' Du Monde! I go to Nola once in a while for work and it is enchanting in the French Quarter and great shopping at the 6 mile long Magazine St. in the Garden District. 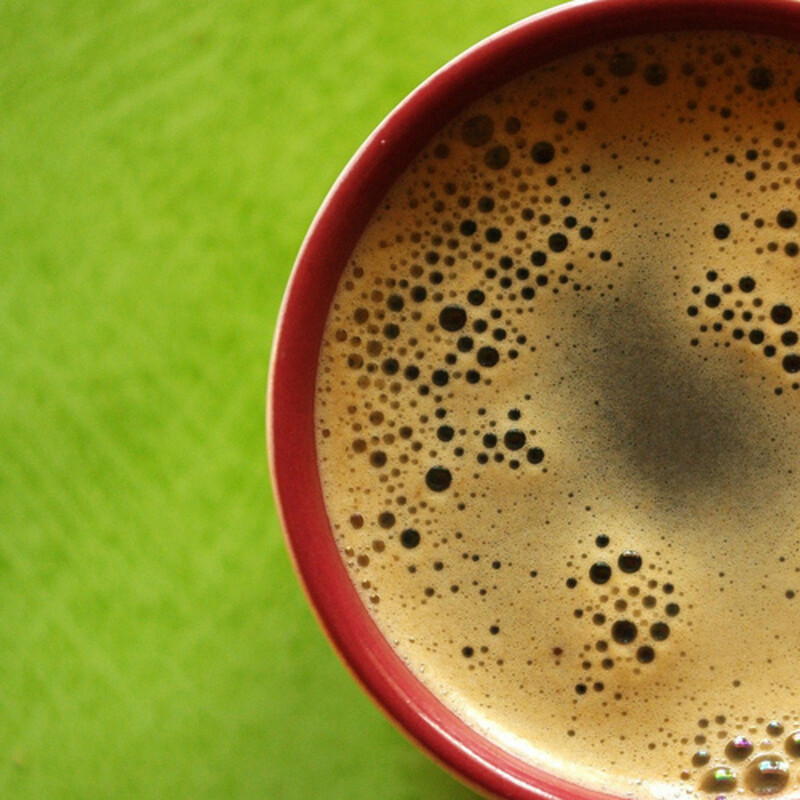 I've never had chicory in my coffee, maybe I ought to give it a try - anything for the medicinal aspect! 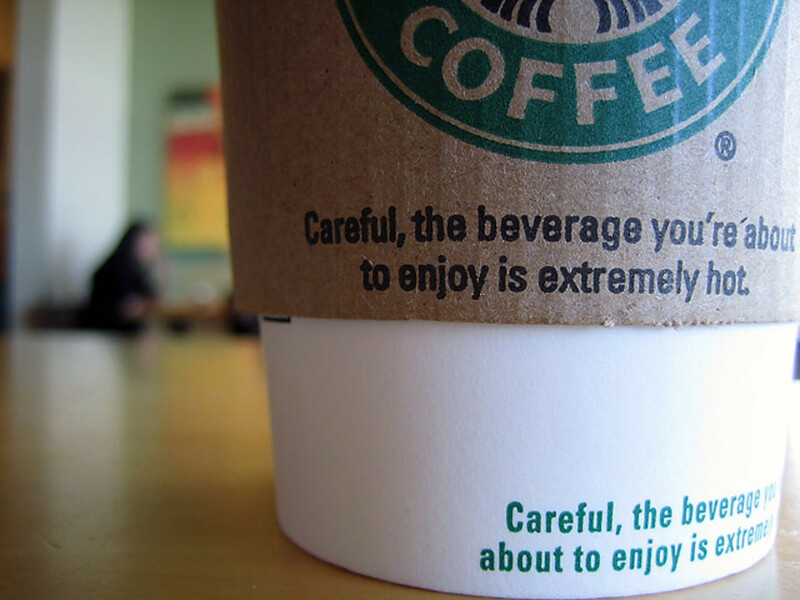 What a fun traveling adventure and you discovered a new coffee at the same time.